The Ketogenic Diet has been gaining popularity for a long time and it’s not hard to see why. “Keto”, as many people call it, refers to eating a high fat, high protein, very low carb diet. Replacing carbs with fats, puts your body in a metabolic state called Ketosis, which means your body becomes very efficient at using body fat as it’s source of energy. A diet where you can eat bacon, meat, butter, cream and cheese? It sounds too good to be true. You can learn more about this diet here and decide if it’s for you. 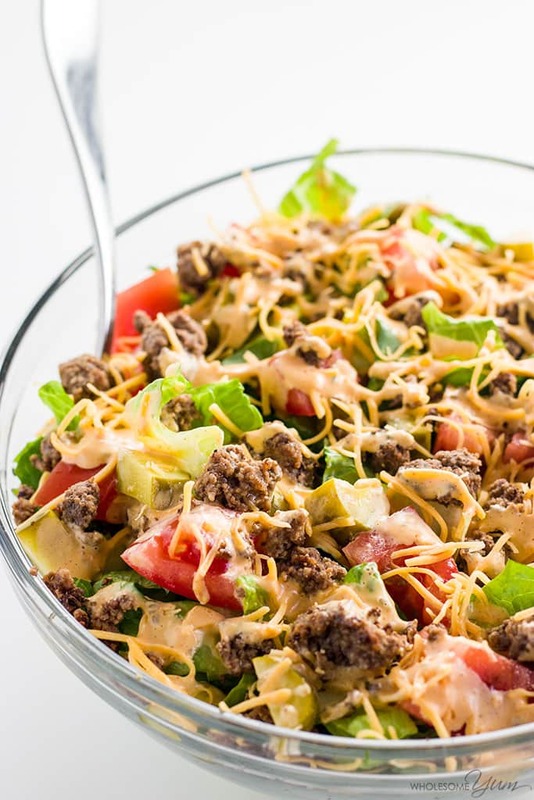 Here, we have collected 13 keto dinner recipes that are perfect for helping you lose weight and get in shape! Try out your favourites, and share and save any you would like to try on your social media! Enjoy! 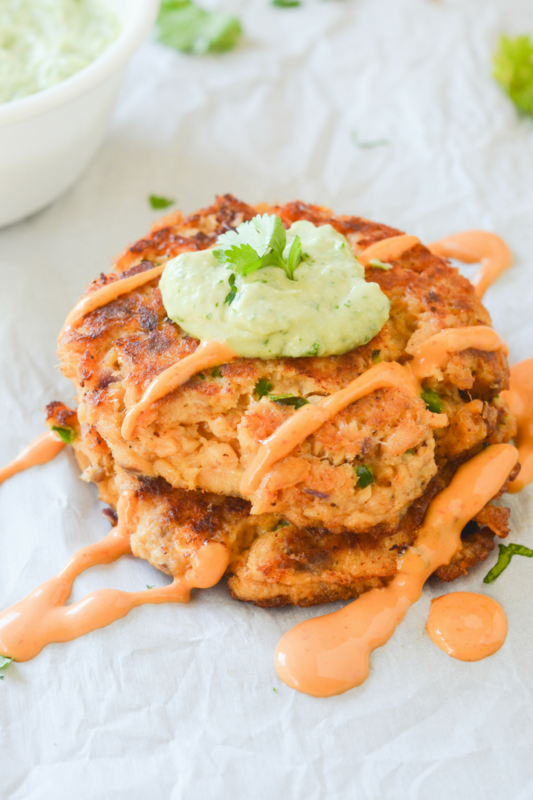 “These easy keto salmon cakes are a fun and flavorful low carb meal without any hassle. Great for quick lunches and easy meal prep!” Recipe: HeyKetoMama. 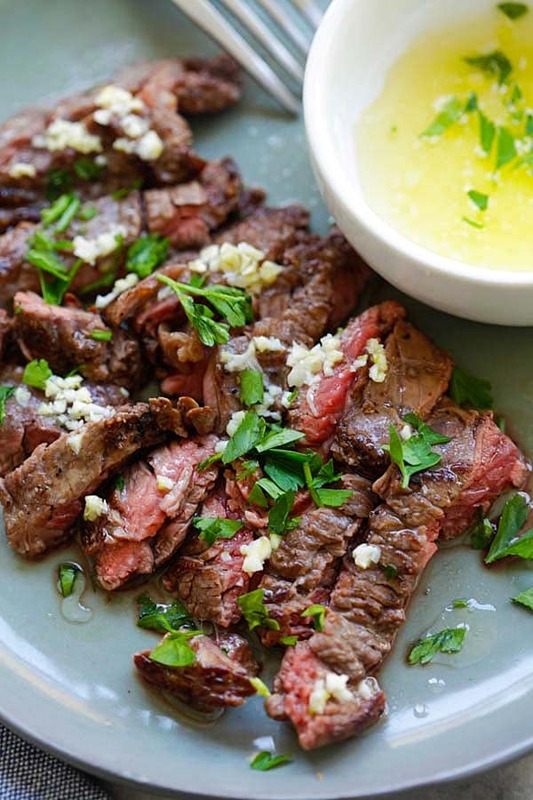 “Garlic Butter Brazilian Steak – the juiciest and most tender steak with a golden garlic butter sauce. Takes 15 minutes and dinner is ready!” Recipe: Rasamalaysia. 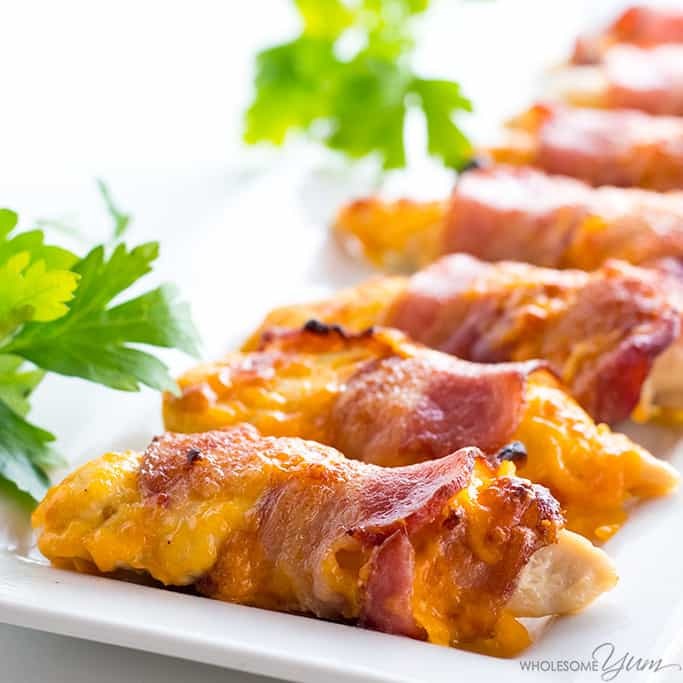 “This easy baked bacon wrapped chicken tenders recipe needs just 3 common ingredients – chicken, bacon, and cheese! 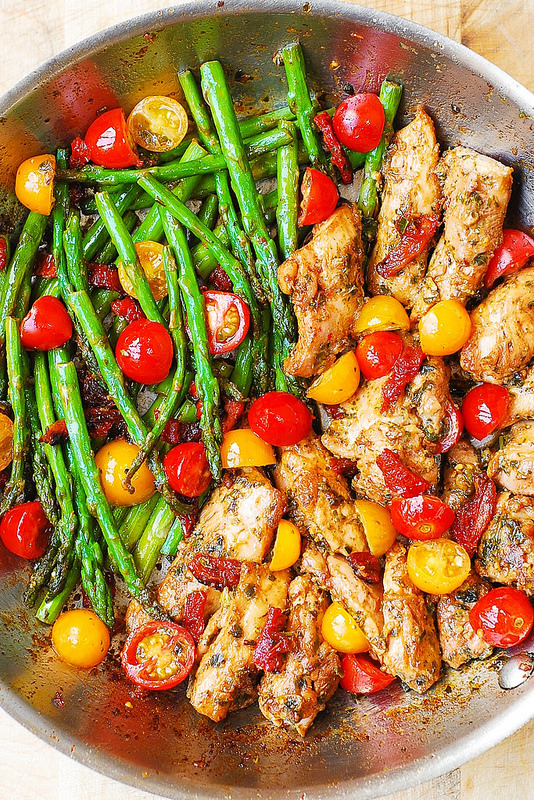 Ready in under 30 minutes.” Recipe: WholesomeYum. 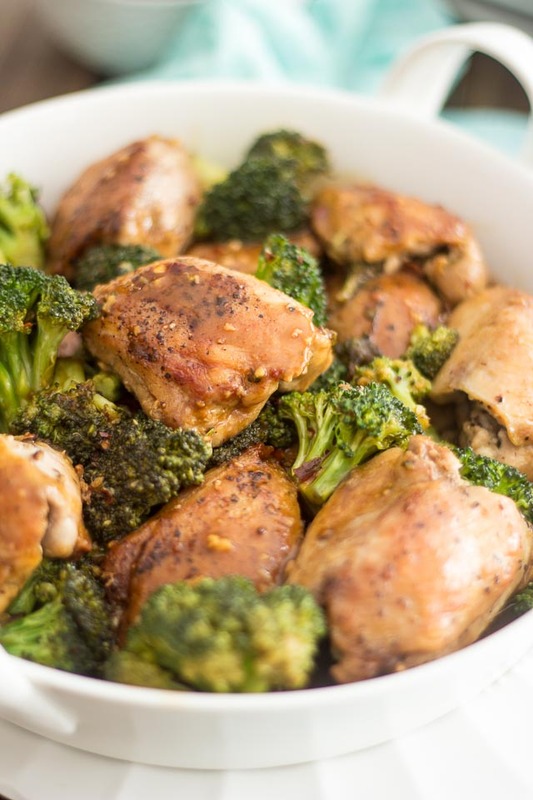 “This Quick and Easy Broccoli Chicken recipe, for instance, comes together in about 15 to 20 minutes. Trust me, though, the gustatory experience you’ll get out of this dish is inversely proportional to the time you’ll have spent working on it.” Recipe: TheHealthyFoodie. 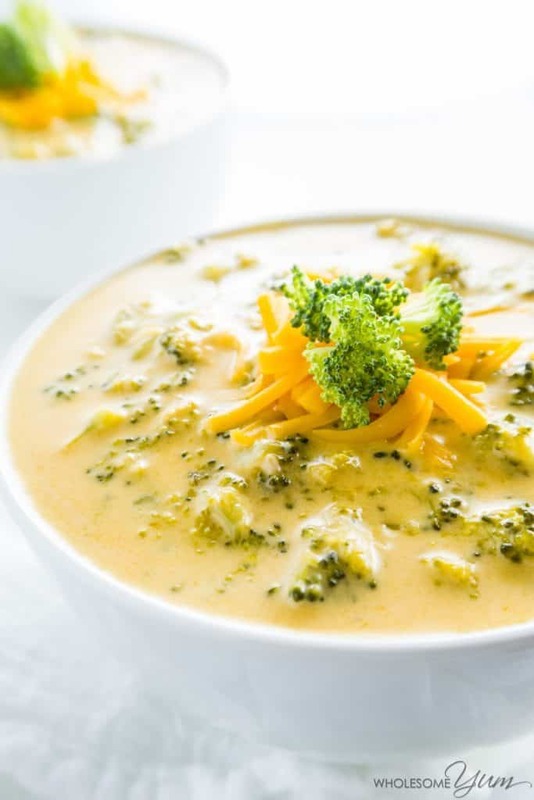 “This easy, low carb broccoli cheese soup is gluten-free, healthy, SUPER CHEESY and needs just 5 ingredients. 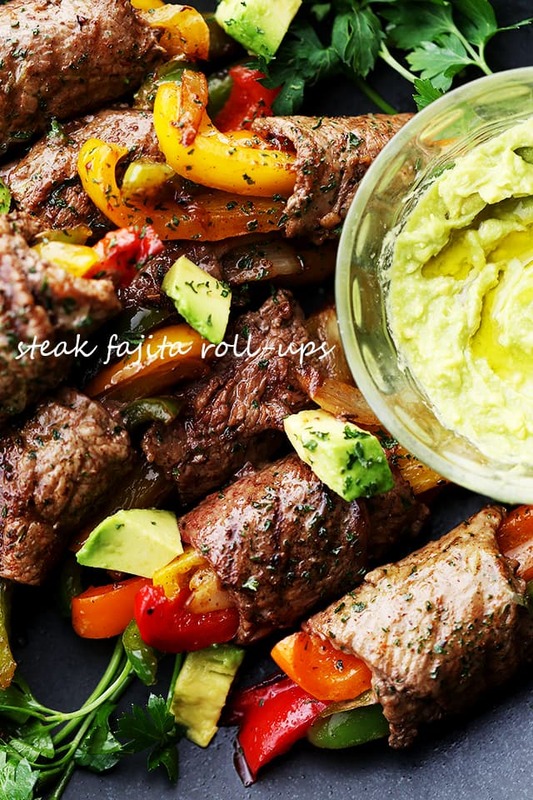 Ready in only 20 minutes!” Recipe: WholesomeYum. 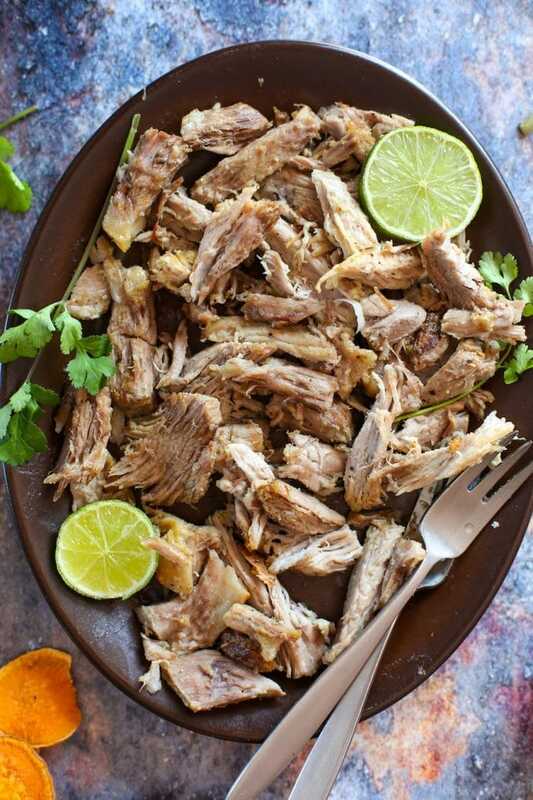 “Instant Pot Pulled Pork with Puerto Rican inspired flavours – tender, shredded pork in an hour! 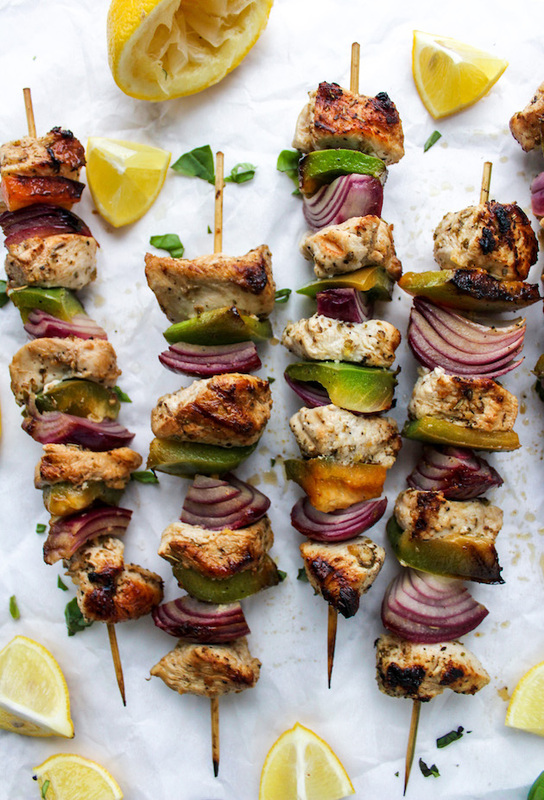 | Gluten Free + Paleo + Whole30” Recipe: ASaucyKitchen. 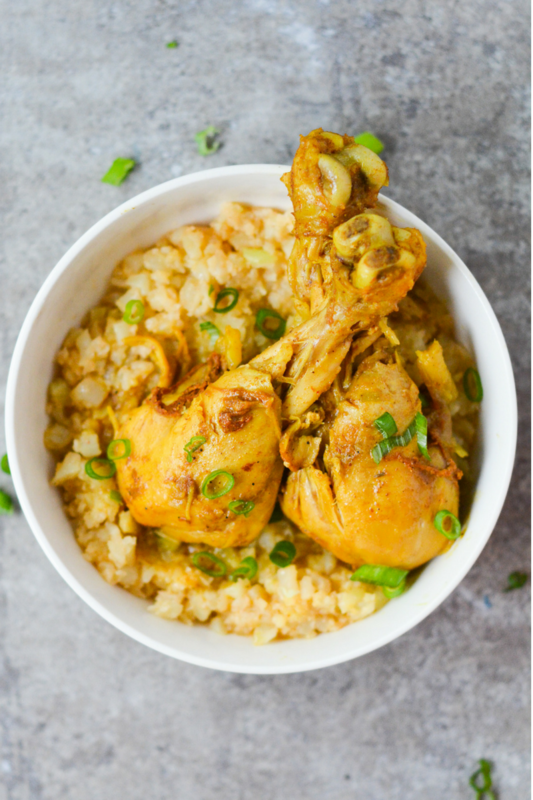 “This Low Carb Jamaican Curry Chicken is a healthy meal full of Caribbean flavor! Don’t forget to serve it up with some cauliflower rice!” Recipe: HeyKetoMama. 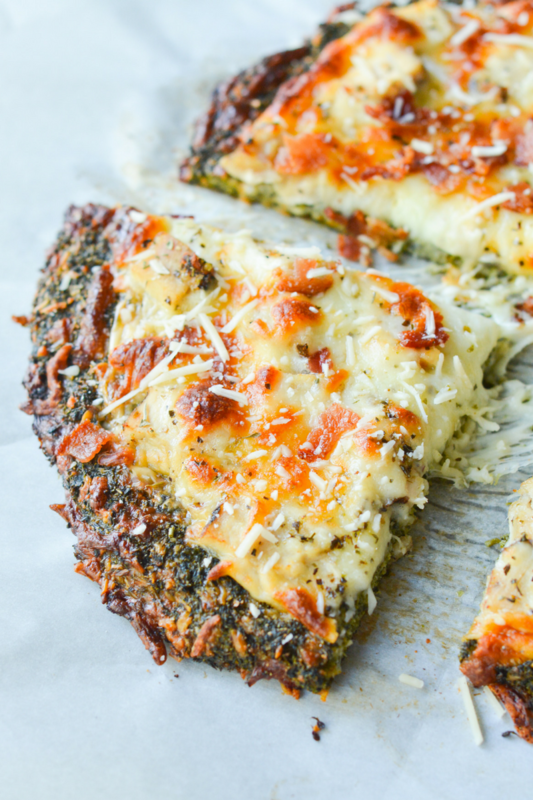 “This Low Carb Broccoli Crust Pizza is an amazingly nutritious take on a classic favorite meal.” Recipe: HeyKetoMama.